We recently published The 60 Best Lighthouses in the World, and then we received another 20 Best Lighthouses in the World. Considering that everyone loves lighthouses we are publishing this. We are constantly amazed at the diversity of these best lighthouses in the world, and also on their function and purpose in protecting people. Enjoy. 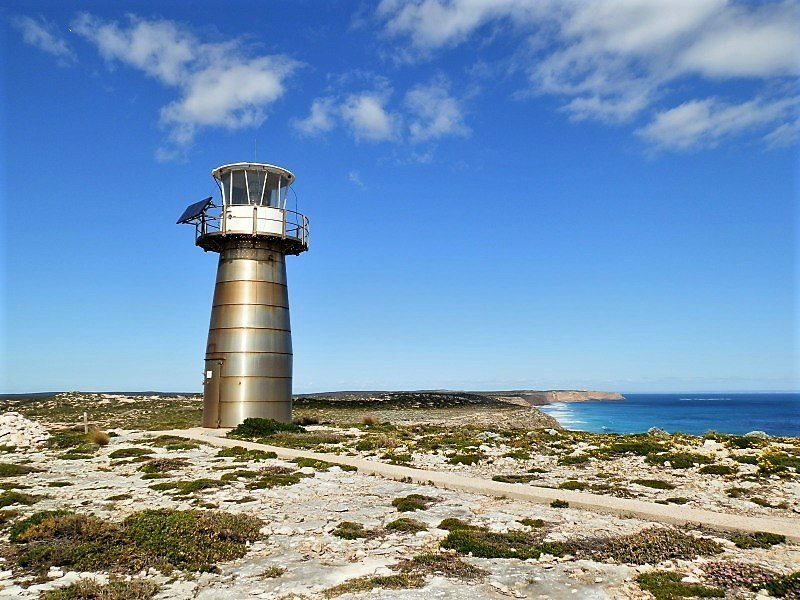 Overlooking several shipwreck sites from Innes National Park’s westernmost tip on South Australia’s Yorke Peninsula, the 8.5 metres (28 ft) West Cape lighthouse is constructed of stainless steel. Strong winds buffet the headland with a walking track passing VERY close to the cliff edge – WAY less scary than actually taking off from the helipad! 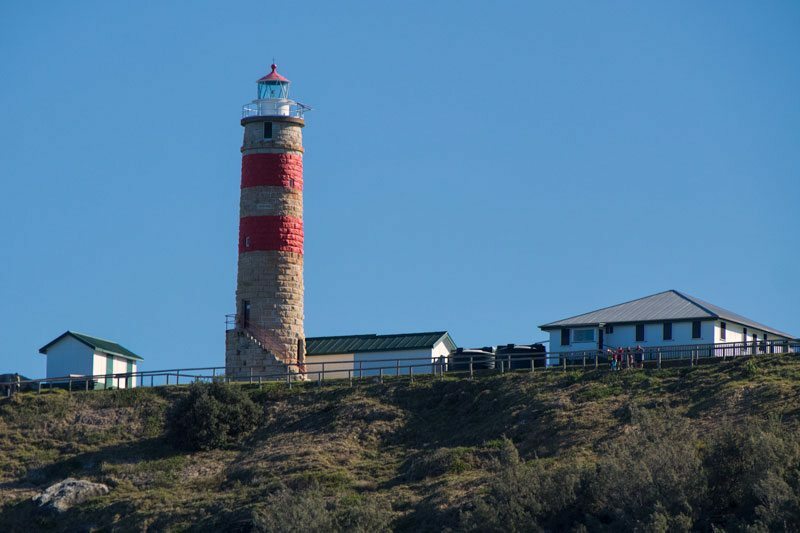 The Cape Morton lighthouse was the first in Queensland, Australia. 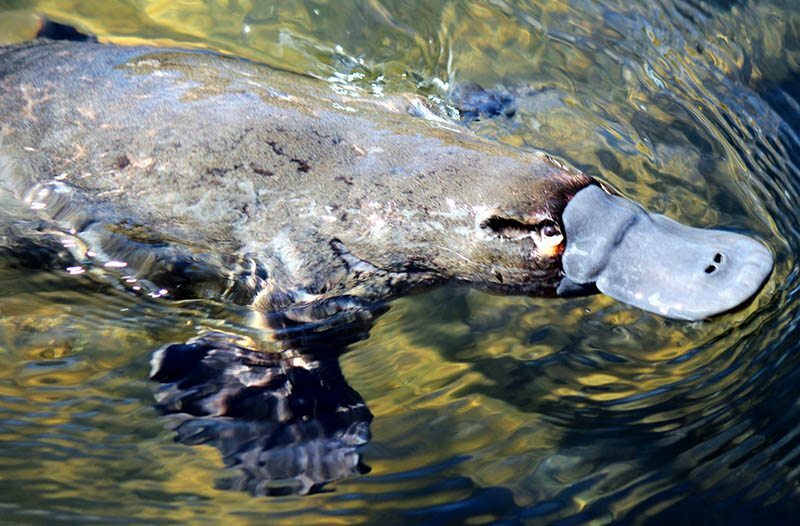 It’s located on Morton Island, a gorgeous sand island off Brisbane. Built in 1857 by a combination of trade and convict labour it was needed to address the growing number of wrecks scattered around the entrance to the Bay. 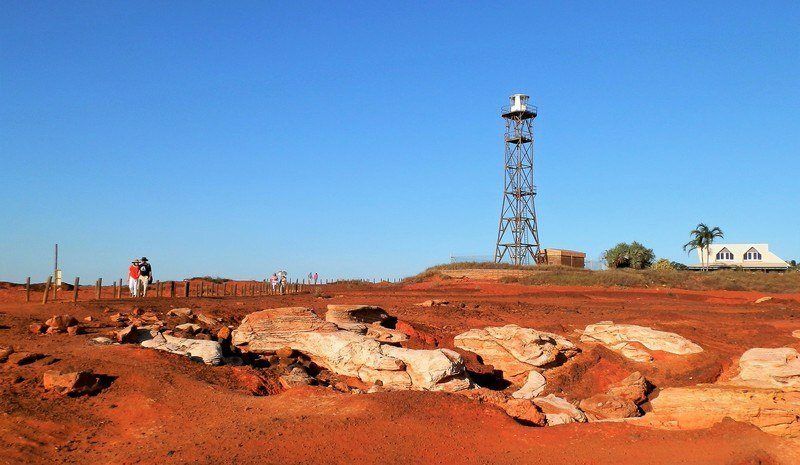 Western Australia’s Gantheaume Point Lighthouse overlooks Broome’s 9 metre tide – almost Australia’s highest – and dinosaur footprints visible at low tide. At the western end of 22 km long Cable Beach, Gantheaume Point lighthouse’s 22.9 metres (75 ft) height and white steel framework tower make it VERY convenient for nesting Ospreys! 15kms east of Mallacoota and is Australia’s 2nd highest lighthouse standing 47metres above ground and is constructed from pink granite (used by Tissot in their Rock Watch series). The current structure, completed in 1862 comprises some large, keyed, individually hewn rocks. Accessible by sea and air, stays are possible through Parks Victoria. 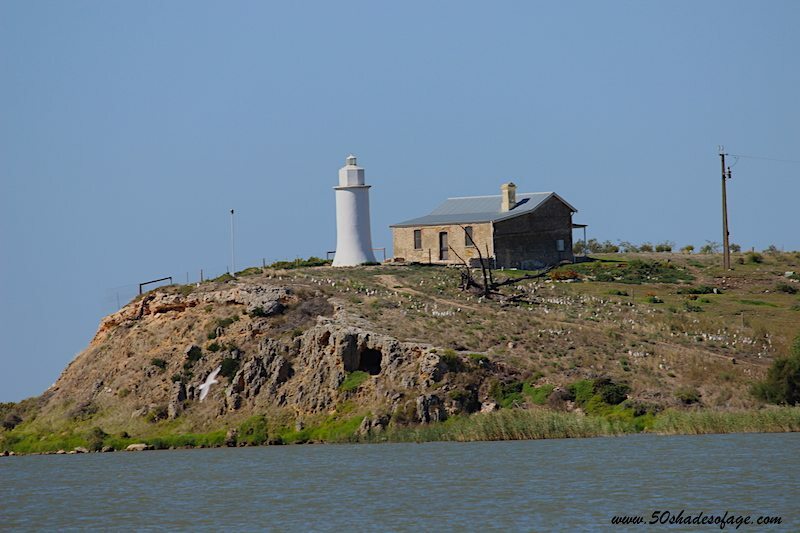 It’s not only impressive that Point Malcolm is the only inland lighthouse in Australia, but it is also situated on the massive Lake Alexandrina, which when full, covers an area of around 56,000 hectares. It was built in 1878 and overlooks a narrow stretch of water between Lake Albert and Lake Alexandria, known as The Narrows, Narrung where you can catch a ferry to the other side of the lake. Located on Simmons Island in Kenosha, Wisconsin on the shores of Lake Michigan USA. It stands at 50ft tall and is bright red! In the summer the lighthouse is used as an art studio and has murals around its base. 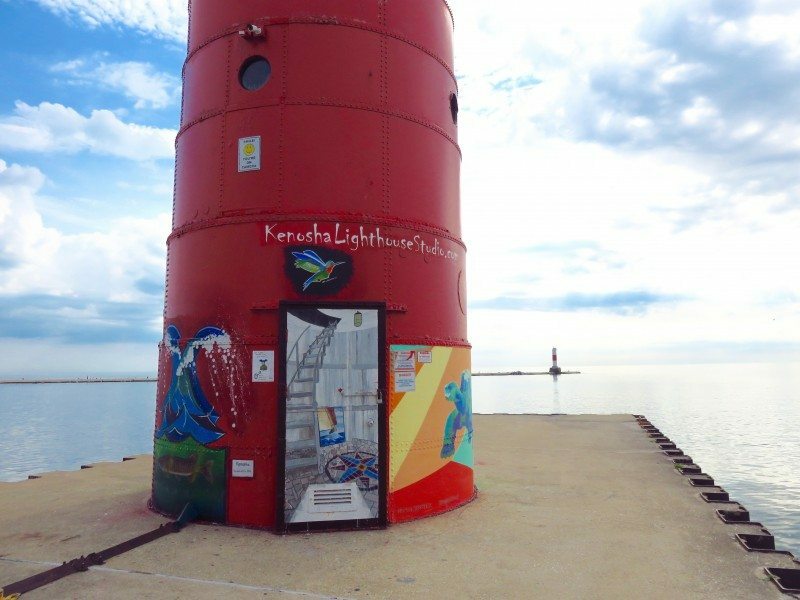 It can be enjoyed as part of a 10000 step self guided walking tour of Kenosha! The Devil’s Island Lighthouse is located in the Apostle Island National Lakeshore on Lake Superior. 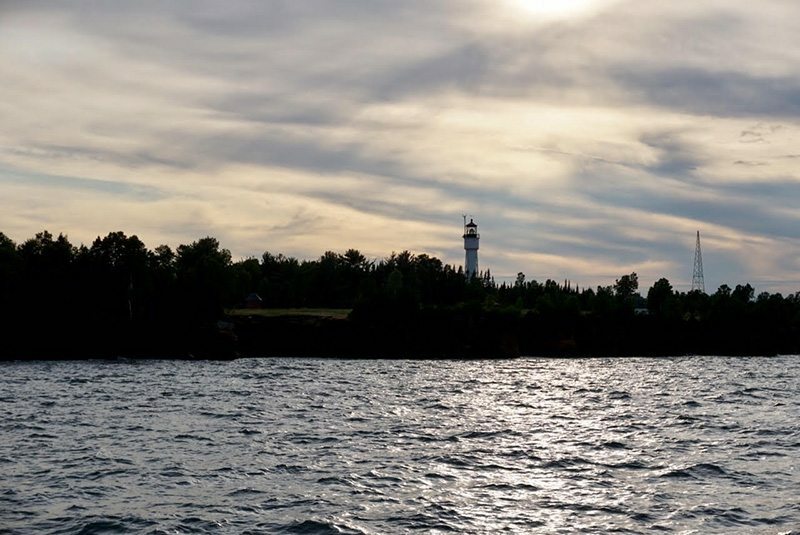 The lighthouse dates back to 1891 and can be enjoyed by boaters and kayakers who make it to the island but you must remember the lake is the boss and she will decide the conditions and whether or not you make it there. 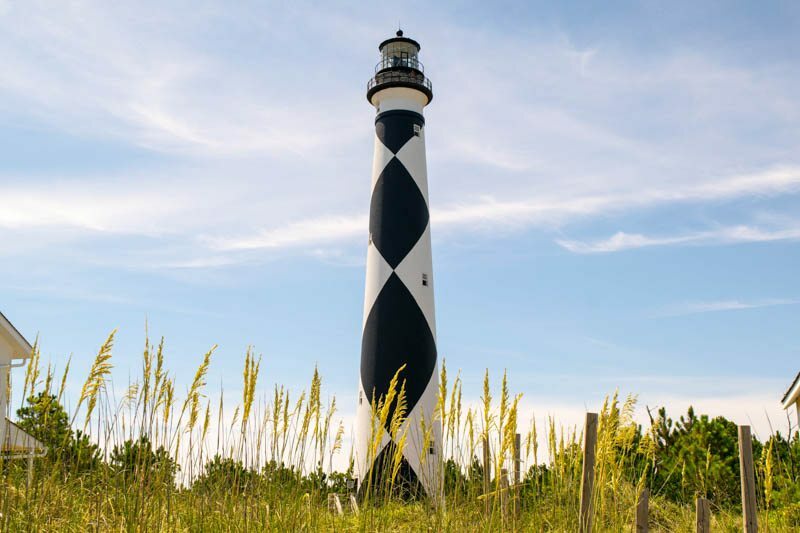 Cape Lookout’s surrounding area is dedicated as a national seashore for a reason: located on a barrier island near North Carolina’s Crystal Coast, this lighthouse is classic and gorgeous, and has the setting to match. Climb Cape Lookout for unforgettable views of beautiful beaches, barrier islands, and the Atlantic Ocean. 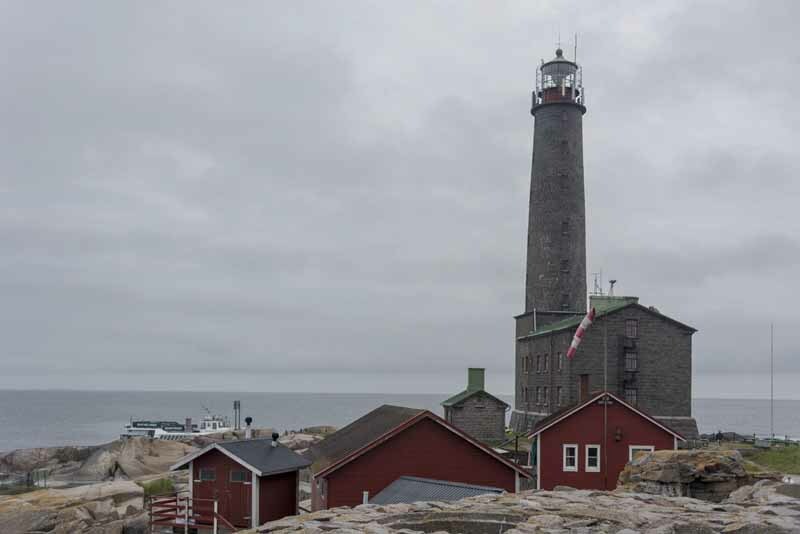 Bengtskär lighthouse in Finland is located on a tiny island just off the southern Finnish coast. 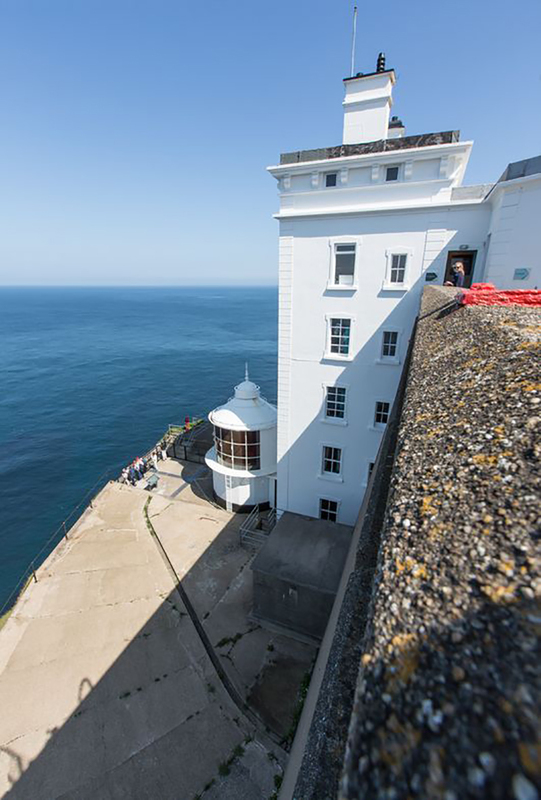 It’s worth a visit because of its remote location, for the role it played in World War II and – last but not least – because you can sleep in the lighthouse! We did it last summer, and it was one of the most unforgettable experiences we had of our 6 week trip across Finland. Naturally, there’s is also a sauna! The Arranmore Lighthouse is located at Rinrawros Point at the north west corner of the island. 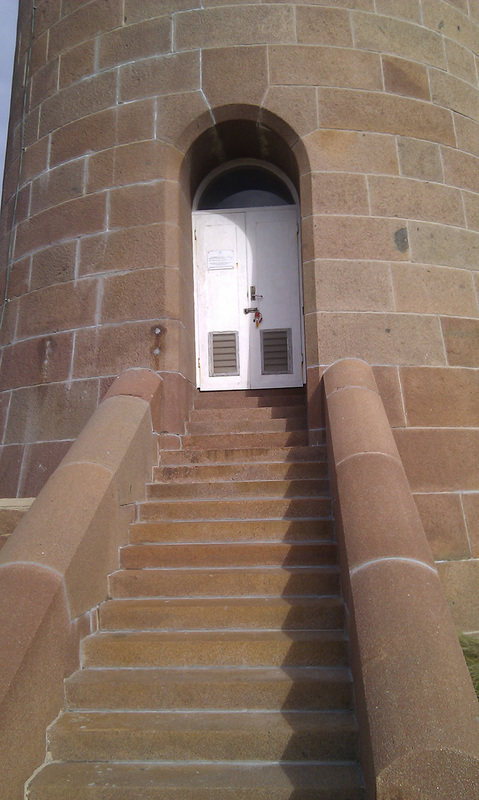 It has been in existence since 1859 having replaced the lighthouse built in 1798 which had been de-commissioned in 1832. 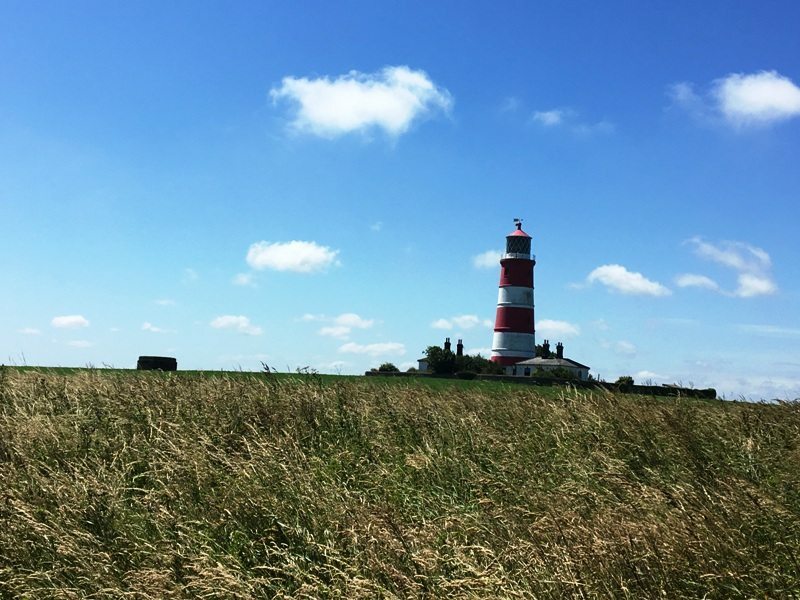 On the Norfolk coast near the village of Happisburgh you will find Happisburgh Lighthouse. This beautiful red striped building is the only independently run working light in the UK. Built in 1790 the 85ft tower is now run by the Happisburgh Lighthouse Trust. It’s beautiful! 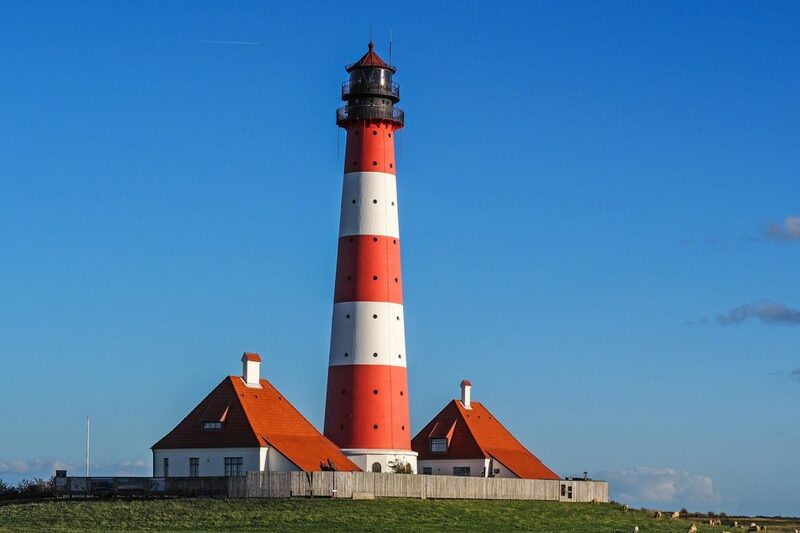 Borkum Lighthouse, Germany is also known as Borkum Neuer Light, is an active lighthouse on the island of Borkum, Leer district, state of Lower Saxony, Germany. This is an ‘upside down’ lighthouse and world renowned seabird centre. Located on Rathlin Island, in Ballycastle, County. The lighthouse was built into the cliff face between 1912 and 1917. A special pier and an inclined railway from the pier to the cliff top had to be built to facilitate the lighthouse’s construction. 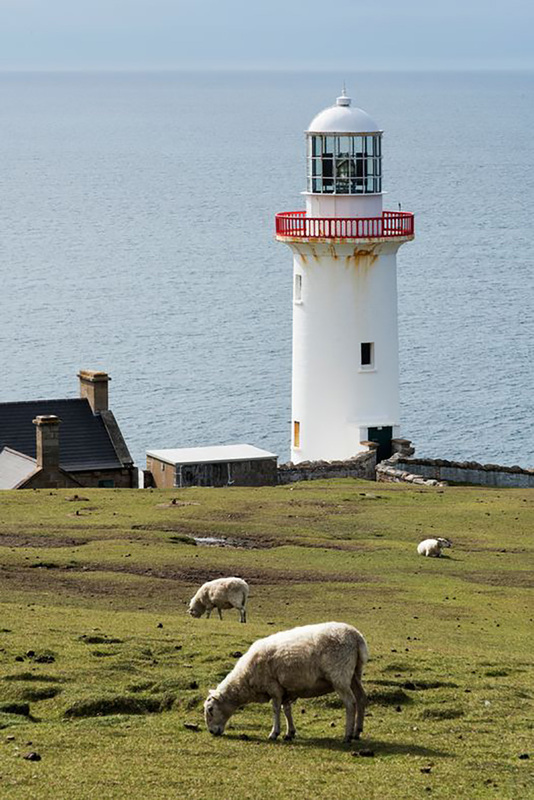 The lighthouse’s fog signal, dubbed the ‘Rathlin Bull’, could be heard from more than 30km away. It was removed in 1995 after 70 years’ service. is located in Westerhever, Schleswig-Holstein, Germany. 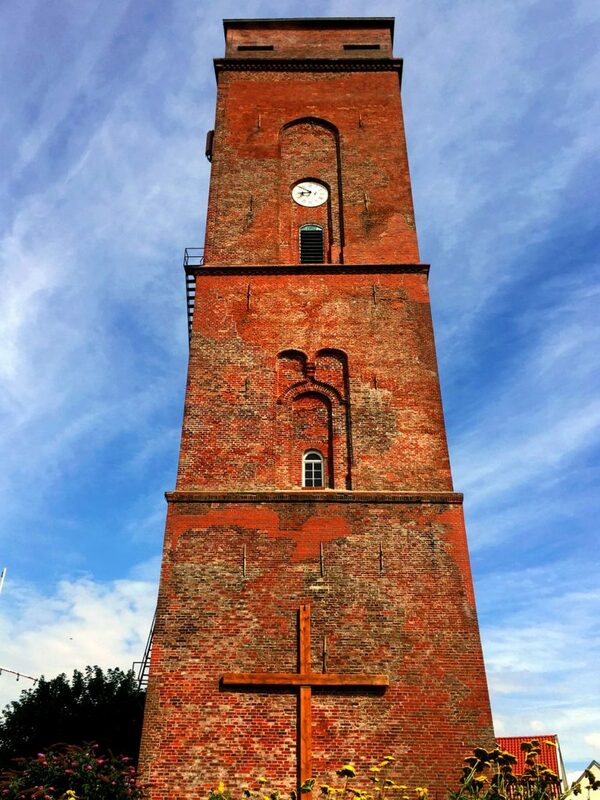 Considered to be one of the best-known lighthouses in northern Germany, it was built in 1908. Its cast iron tower is 40 metres (130 ft) high. It is popular with wedding parties. The prettiest spot of the natural park is probably the lighthouse Cabo de Gata which marks the end of the south eastern Spanish coast. Even the Greeks and the Phoenicians used to have a lighthouse on the same location. Today’s construction goes back to 1863. The lighthouse is not easy to access, you must take the long winding road from Salinas to Faro de Cabo de Gata. Needless to say – it has a breath-taking view along the coast and to one of Almería’s most emblematic sites: Mermaid’s Bay. 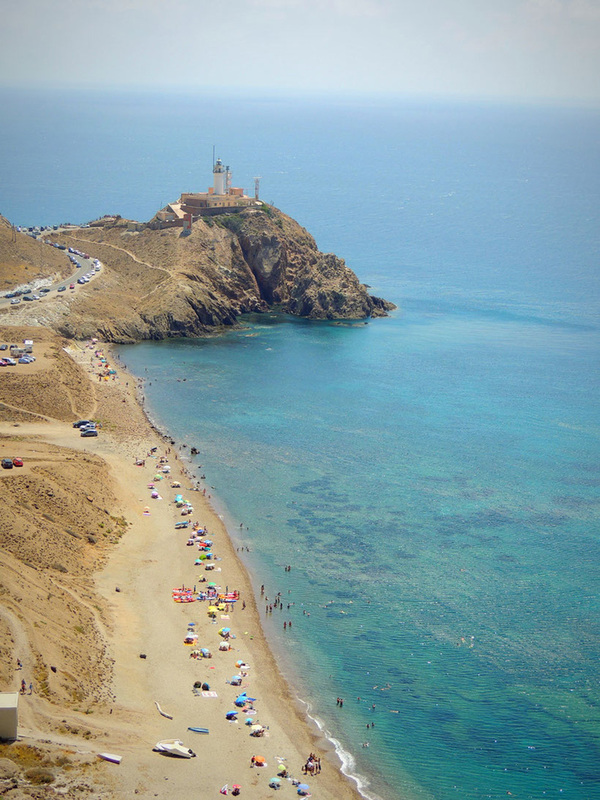 The area surrounding of the Cabo de Gata lighthouse is nowadays a heaven for snorkelers and swimmers. 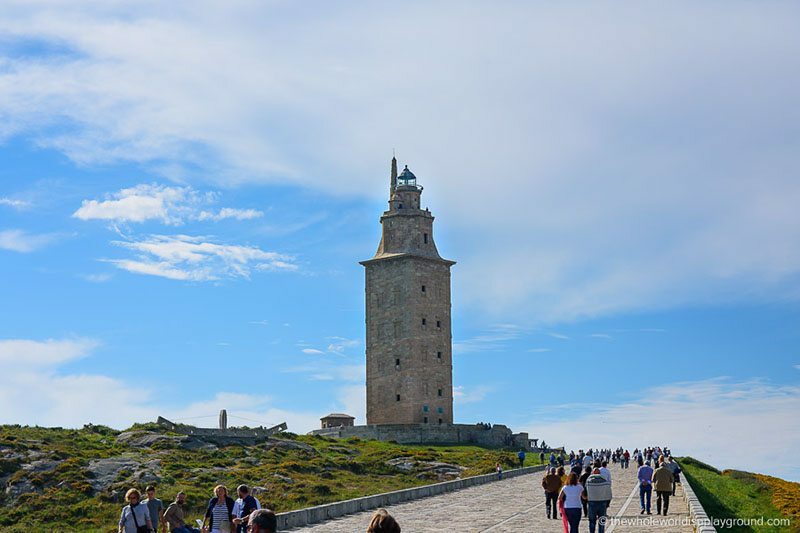 A UNESCO World Heritage Site, the Tower of Hercules guards the harbour entrance in La Coruña in northwest Spain and is one of the oldest Roman lighthouses still in operation. Towering over 50 metres above the harbour the lighthouse could be mistaken for an ancient castle and is visible for miles around. Sheep’s Head Lighthouse is located at the tip of the Sheep’s Head peninsula. 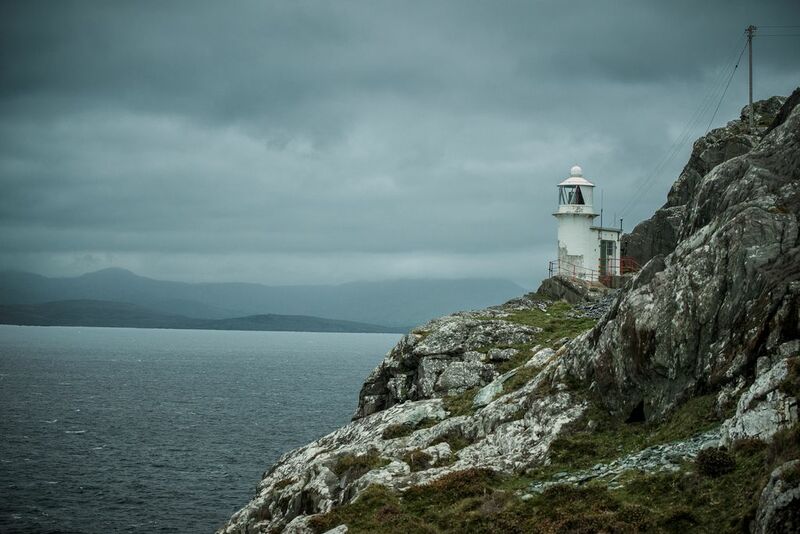 The walk to the lighthouse takes in spectacular coastal scenery along the Wild Atlantic Way. 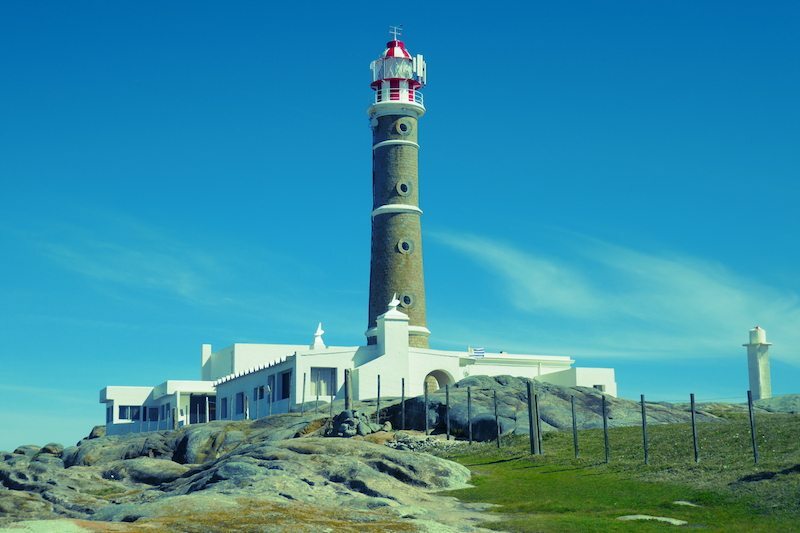 One of our favourite lighthouses in the world is the Cabo del Polonio lighthouse in Rocha, southeast Uruguay. It is the iconic symbol of the very unique Cabo del Polonio settlement, in the middle of National Park, which also has a colony of sea lions living nearby. The view from the top are simply stunning. 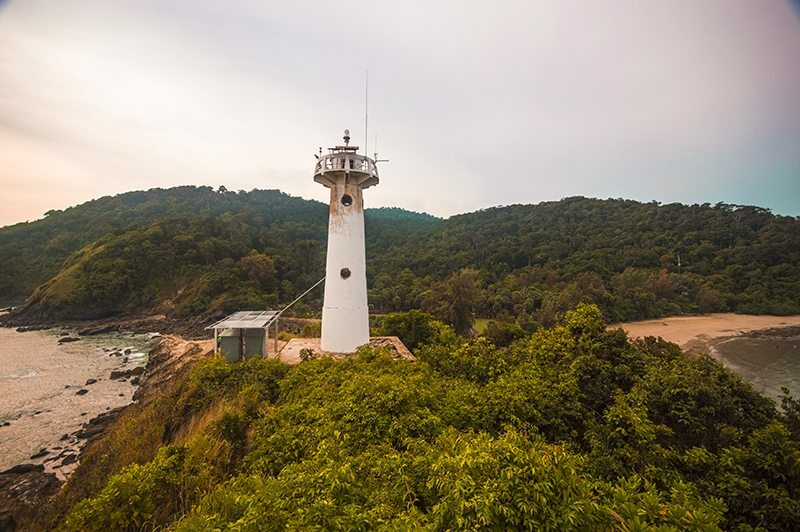 This magnificent lighthouse is located in Mu Ko Lanta National Park. It stands high up on the cliff on one of the southern points of the island. You can climb up to the lighthouse and watch the sunset over the Andaman Sea. 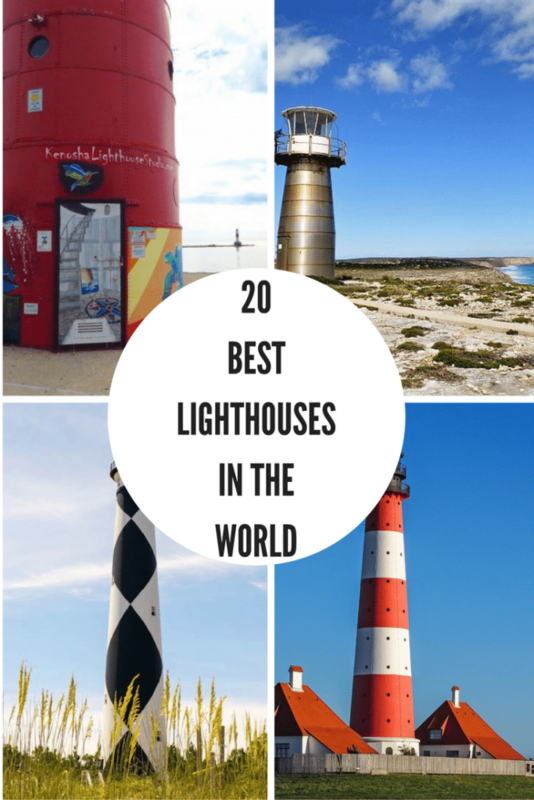 Hope you enjoy the 20 Best Lighthouses in the World. That now gives you 80 of the best lighthouses in the world. 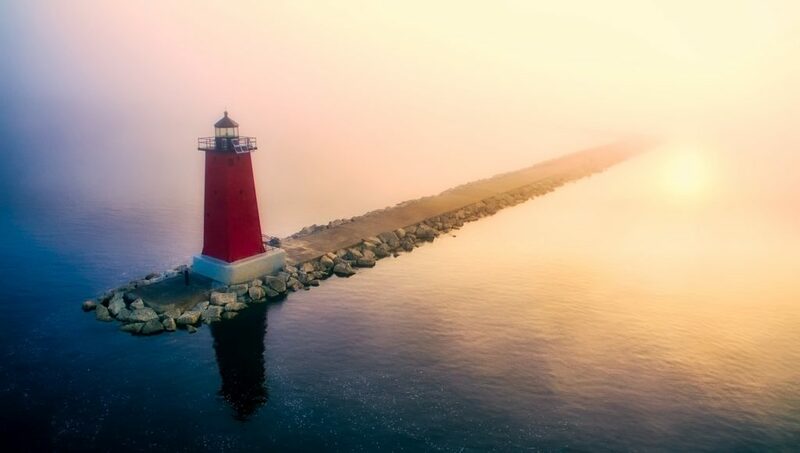 Very very interesting post and some beautiful lighthouse inspiration here to sift through 🙂 Thanks for including our one as well guys. Thanks guys, we are loving all of the lighthouses too, and whew delighted to include you. 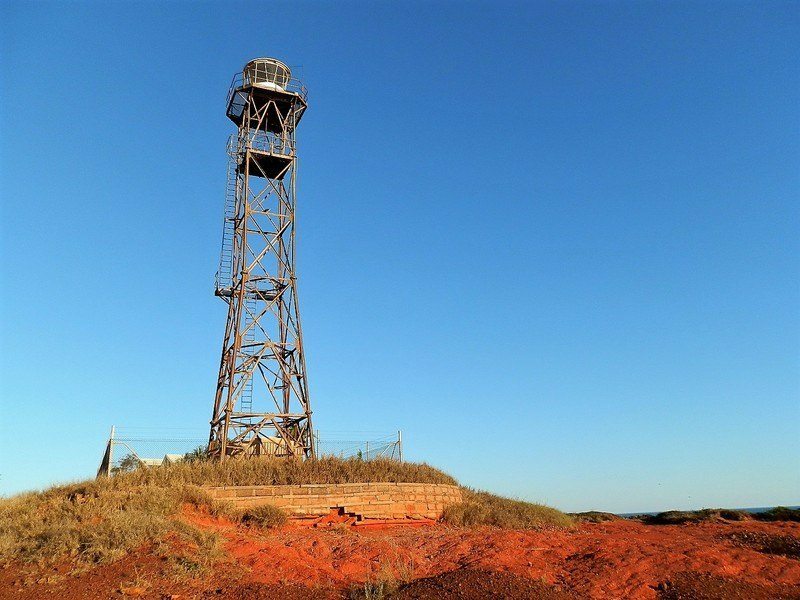 The stainless steel and metal frame lighthouses in Australia are very different. I still like the old-fashioned brick, concrete and timber ones. I love them all, and the stainless steel lighthouse is completely unique.